Clindamycin inhibits most gram-positive cocci and a variety of anaerobes. 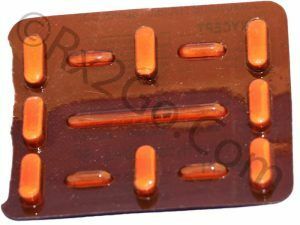 The oral absorption of Cleocin is good and it penetrates to most skeletal tissues and soft tissues. Cleocin does not cross brain and CSF. Clindamycin accumulates in neutrophils and macrophages. 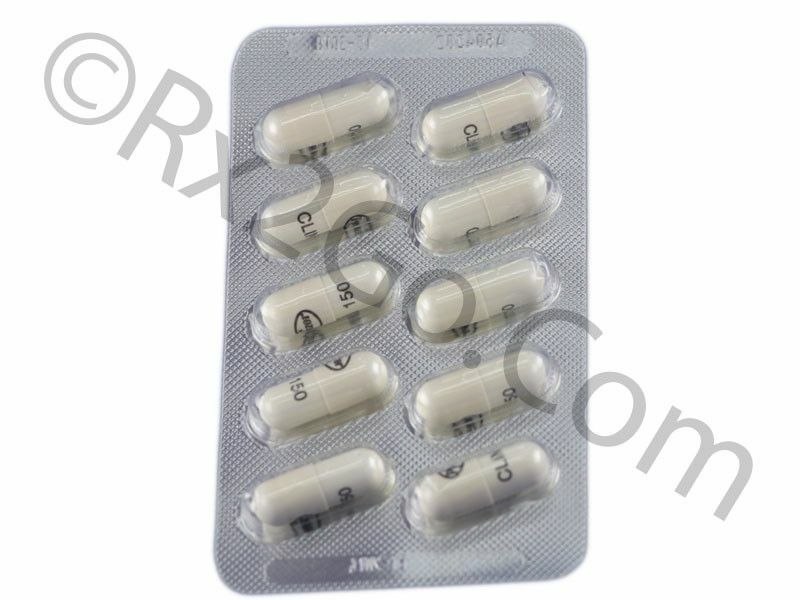 Clindamycin is indicated for the treatment of anaerobic and mixed infections causing abdominal, pelvic and lung abscesses. In AIDS patient Cleocin is combined with pyrimethamine for toxoplasmosis and with primaquine for pneumocystis carnii pneumonia. 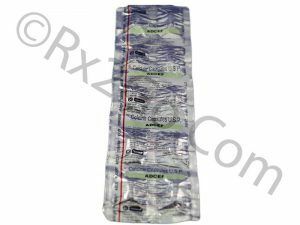 You can buy Clindamycin here at Rx 2 Go Pharmacy and enjoy the heavy volume discounts we offer. 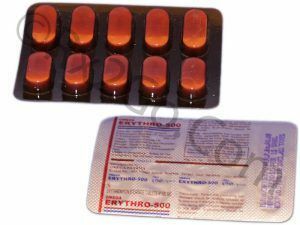 Buy Erythromycin Estolate Online to be used for indications like upper and lower respiratory tract infections, skin and soft tissue infections etc. 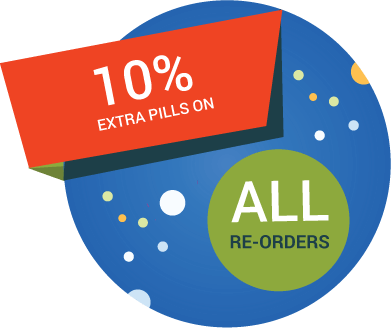 Erythromycin Estolate is the active ingredient found Ilosone Eryc.